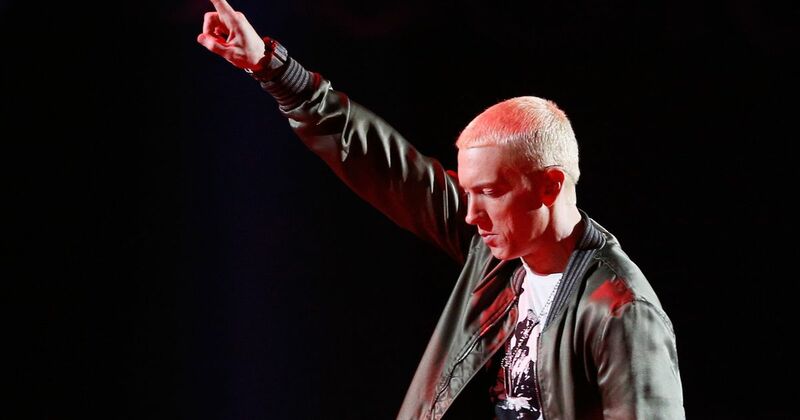 Eminem left the internet shook during a heated cypher at the BET Awards Tuesday night. Performing in a Detroit parking garage, the rapper ripped President Donald Trump to shreds in a politically-charged freestyle which lasted just under five minutes. Every profound line he spit was filled with frustration with the leader of the free world and his supporters. Celebrities and musicians alike praised, saluted, and thanked the legendary MC for his raw talent and momentous lyrics. Eminem just made a real statement. Much needed and much appreciated. Very cool to see that Eminem has been reading my tweets. YO @RealDonaldTrump YA BOY @Eminem KiNDA ROASTED YOU LiKE A HONEY HAM. ARE YOU GUNNA DROP A FREESTYLE ViDEO RESPONSE OR MAKE A DiSS TRACK ? Not totally sure how rap battles work, but I believe Eminem is now the President of the United States of America. I stand or (kneel) beside you. I appreciate you. Even Snoop Dogg shared his thoughts on Eminem’s incredible performance.